Here are the main reasons people decide to abandon online stores, with handy percentages. Why are we starting with these facts? Well, if you know the biggest barriers to customers buying from you, you know how to create a landing page that gets around them. In this article, we’ll explore 12 different ways you can overcome these problems, and increase your overall conversion rate. 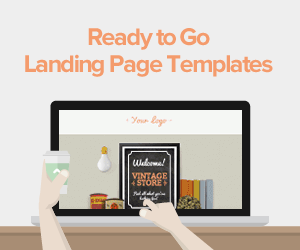 Hold Up, How is a Landing Page Different to a Home Page? To be clear, an ecommerce landing page is different to your home page. It’s also different to your usual product pages. We’re talking about a web page specifically designed to highlight a promotion, a particular product, or maybe a sale. 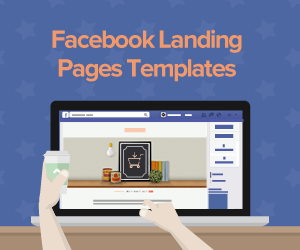 Typically, you send targeted traffic to this page via Facebook adverts or Google AdWords. They’re effective because they have one simple function: to sell something. All that’s left to do is convince customers to buy! Luckily, there are plenty of tricks and tips you can use to make sure they do. I’ve helped lots of online-store owners get up and running, so I’ve seen what works and what doesn’t. Think about when you buy something in a real-life shop on the high street. You pick it up, look at it, feel it, shake it, try it on. We’re much more likely to buy if we can see every part of it. As we learnt in the stats at the top of the article, 37% of customers leave because they can’t see enough of the item. 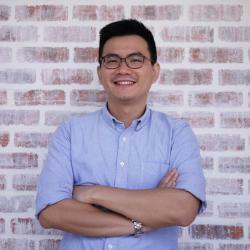 The more your visitors can see of your product the better. You can also go one step further. Don’t just use a flat image of the product. Place it in a wider context to show how it will make your customer feel. How will it improve their life? Let’s take an example. GoPro always choose images that put the customer in the heart of the action, as if you were already using the product. 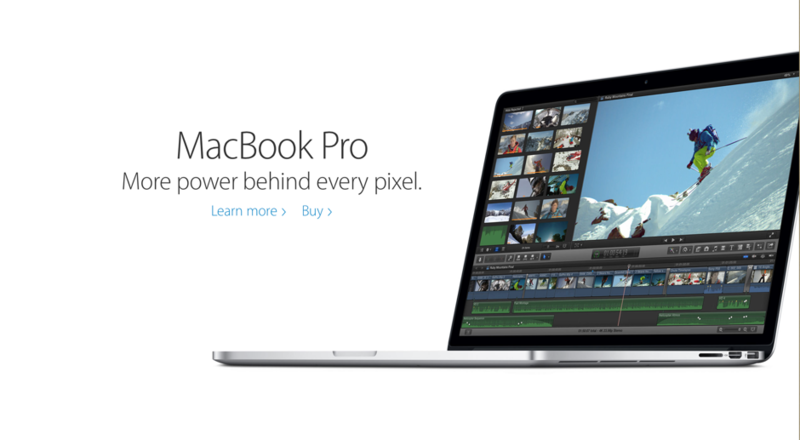 That’s going to sell better than a picture of a GoPro against a white background, right? What about another step further? Why not turn the image into a 360 degree rotating feature. DueMaternity tried this and boosted conversion rates by 27%. 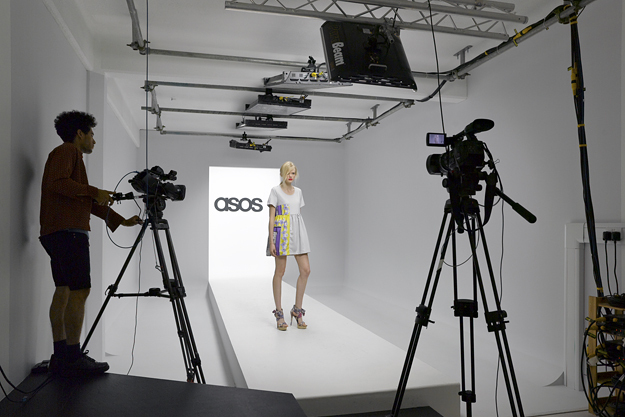 Another great example is Asos, who use a unique catwalk to show off their clothes. Remember, you’ve only got a few short seconds to tell customers everything they need to know. Statistically, you’ve got less than 15 seconds. So, use a ‘wow’ headline to condenses all the necessary information into a short, fast punch. If you’re promoting a product, tell customers exactly what it is and why they should buy it. Ideally, in just one sentence. Try it yourself now with your best product. It’s really tricky, but if you get it right, it becomes a converting machine! Most people will scan written content, but they’ll definitely read the main headline. Make it count. If you visit a new website trying to sell you something, you generally have your guard up. We’re instinctively wary of websites we don’t recognize. So, unless you’re Amazon or Wal-Mart, you’ve got to build some trust with your visitors and break down those barriers. One of the quickest ways to do that is by using social proof or testimonials. In other words, show your visitors that other people trust you. It’s the single most important thing on your landing page, and everything should lead to it. The first trick is making it stand out from the surrounding content. Using a bold color like green or red always works pretty well. You can also utilize white space around the button to help draw the eye directly to it. With color and placement taken care of, try to use powerful, compelling wording to convince people to click. Talk directly to your visitors, and include a sense of urgency. 6. Offer Free Shipping, And Tell Everyone! Free shipping is a proven formula for boosting ecommerce sales and conversions. Every customer likes to feel as though they’re getting an extra bonus, and it means there are no unexpected prices at the checkout. Not only that, but nearly 60% of online stores offer free shopping, so you’re sort of putting yourself at a disadvantage if you don’t. But it’s not enough just to offer it, you’ve got to make sure your customers know it! Make a nice big banner or sticker so that new customers know they get free shipping straight away. Remember the stats we talked about at the start of the article? 20% of customers abandon an e commerce page because of the difficulty of returning an item. You can decrease this number by making it clear that you offer free returns. It’s a small tweak that makes a big difference. It takes away some of that fear your customers might have. Again, looking back at the first set of statistics, 4% of customers abandon ecommerce landing page through fear of security. And that’s just those who are consciously nervous about it. There are yet more that are subconsciously cautious of online shopping. By placing a big, bold security badge on your landing page, you’ll give customers a little more confidence and trust. Reports have shown that doing this can increase conversions by 32%. As an ecommerce landing page, consider purchasing an SSL certificate too. This gives you added security, and a little yellow padlock to prove it. Amazon use this little trick all the time, and it’s devilishly effective. By counting down the remaining stock, it sends us into a state of panic. We think we have to act quickly and grab it before it disappears! By telling customers there are only three items left in stock - or that a discount only lasts for two days - you’ll spur them into action. You’ll create an urgency within them that will drive them to the buy button. Usually on an ecommerce site, you want to encourage exploration. You want it to feel like visitors are browsing a shop. 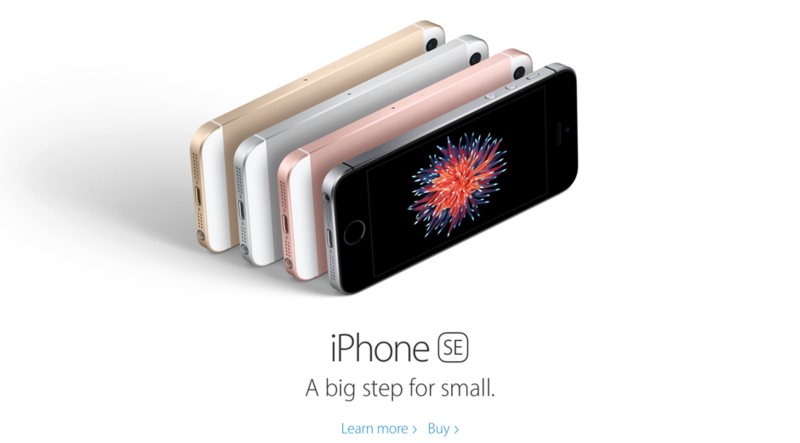 But on a ecommerce landing page, things are a little different. Your visitors have come to that page for one specific thing, and dammit, they’re not leaving without it! 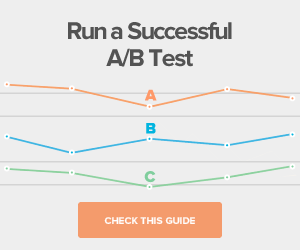 One of the most important rules for any landing page is consistency. Here’s an example of consistency gone wrong. Recently, I was shopping for new headphones. I stumbled across a great looking advert on Facebook offering a discount on the exact pair I was looking for. Perfect! 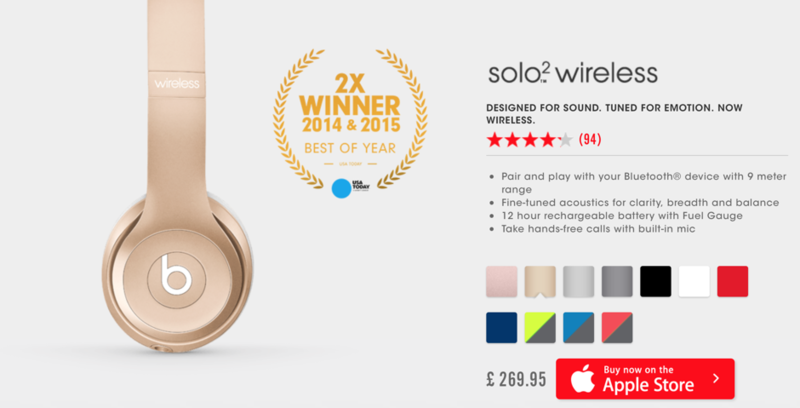 But, when I clicked on the advert, it took me to a page with a different set of headphones… That’s a terrible user experience. So, if you’re using adverts to send people to a specific landing page, make sure the landing page is consistent with the advert! And yet, 55% of all e commerce traffic now takes place on a phone or tablet. That means half your visitors may be looking at your landing page on a mobile device. Try to make sure your landing page is ‘responsive’ (i.e. it snaps to look great on a phone, tablet, or desktop screen). 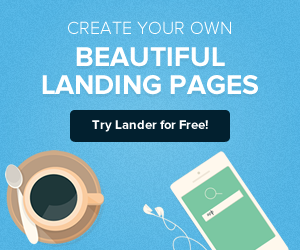 If you use a Lander landing page, you can choose a mobile-ready page, so you won’t miss out on any mobile sales. There you have it, folks. 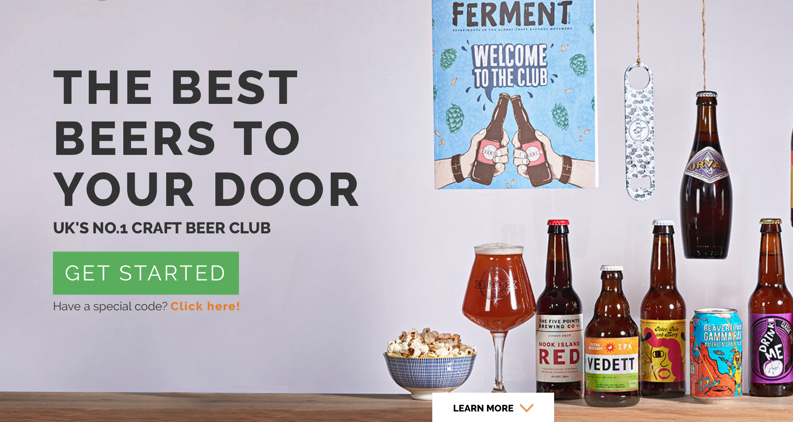 That’s how you create an ecommerce landing page that actively drives conversions. Try it yourself, and see if you notice a difference in sales. Before I go, I’d love to any tricks that I’ve missed. Have you noticed any elements that work particularly well for you? Let me know in the comments.